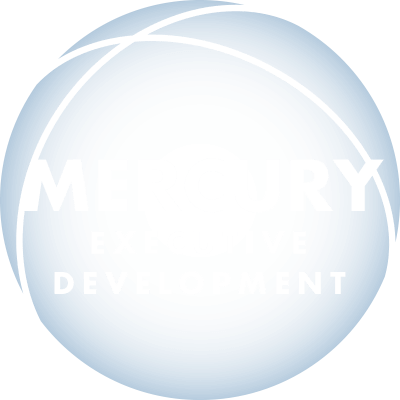 Helping people and organizations reach their true potential. Don continuously searches for ways to leverage individual and team development to impact business results. Don has been leading change for over 25 years as both a results-oriented corporate executive and an organizational effectiveness consultant. 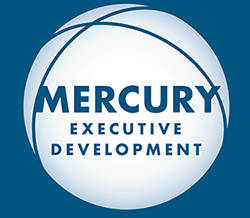 He’s been an executive coach for over 7 years, helping leaders attain maximum effectiveness. His practical business background as an executive dealing with the complex challenges of running a successful business are blended with his extensive experiences as an executive coach. His experiences enable him to appreciate the complexities of leading people through significant organizational change. His clients range from executives and leadership teams in private companies to multi-billion dollar publicly traded organizations. Don’s dedication to personal development has given him tremendous insights and skills when working with clients. He has pursued his own leadership development for two decades and experienced the challenge and joy of being able to transform himself in many different facets of his life. Don sees himself as a personal trainer of sorts—working closely with executives as their personal leadership coach. Don is gifted at noticing developmental opportunities and creating ways to enable clients to transform their behavior and experience a powerful, long-term impact on their performance. Don’s consulting clients include Fortune 2000 organizations in various industries, including land development, construction, telecom, healthcare, consumer packaged goods, and nonprofit organizations. 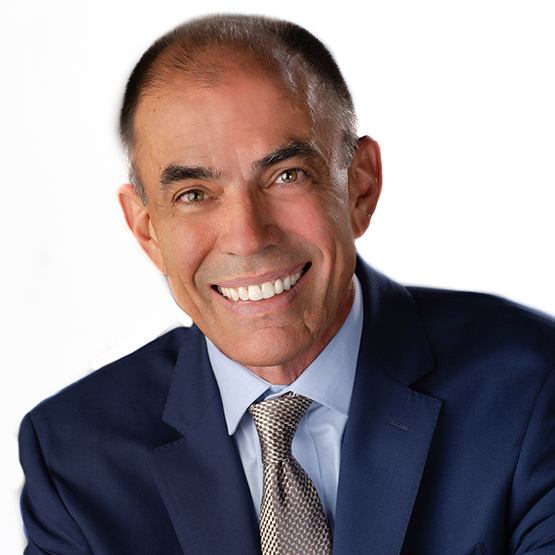 Using Zenger Folkman and other methodologies, Don has helped his executive clients create dramatic increases in personal effectiveness through reflection and personal development. The areas where he’s helped leaders improve run the gamut of performance: listening to perspectives with an open mind; delegating; addressing conflict; developing and linking team strategy to business strategy; prioritizing; appropriate risk-taking; and developing as a better coach and mentor.